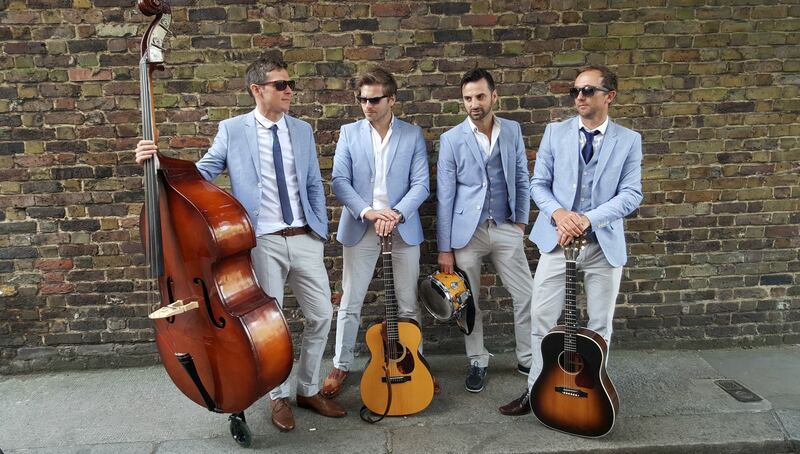 The Diamond Band are a talented acoustic group of four from London. 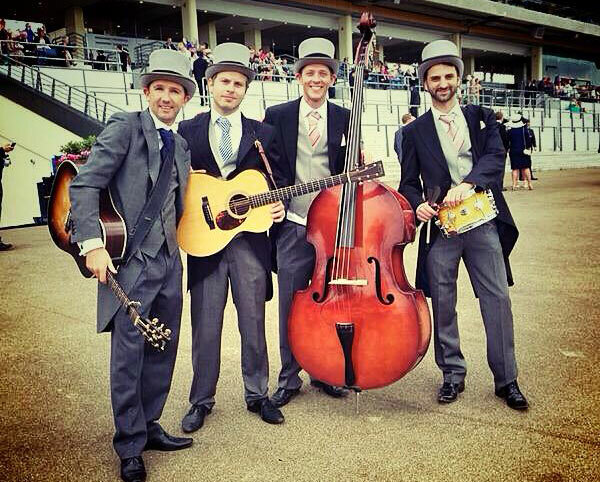 The band brings a different aspect to party entertainment by roaming amongst guests. This dynamic group performs from a huge repertoire of songs that have been arranged and interpreted in exciting new ways. All four members are vocalists, and the instrumental lineup comprises of two guitars, double bass and percussion. 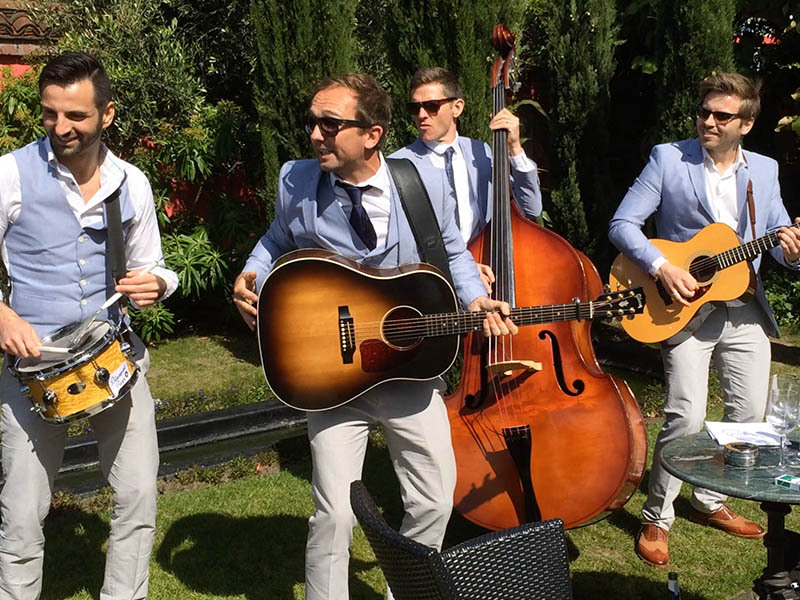 As well as being extremely well presented The Diamond Band create a warm and engaging atmosphere, whether it is a private party, wedding, or corporate event.